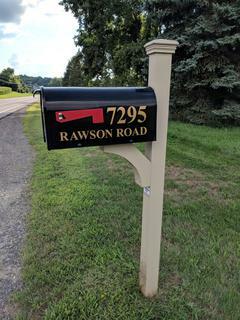 Mailboxes Plus has been in business since 1992. We are members of the Rochester Better Contractors Bureau and the Rochester Home Builders Association. This is a family owned and operated business not associated with any chain. We carry full commercial insurance to cover us while we are installing on your property. All installations are marked out by the utilities before we dig. No need to worry about any interruption in service. The shop/showroom is located just outside the town of victor. Take route 96 into Victor. Turn onto maple avenue (from the east, turn left - from the west, turn right). Drive .06 miles and Turn left onto Railroad Street. Mailboxes plus is on the bottom floor of the building on the left. 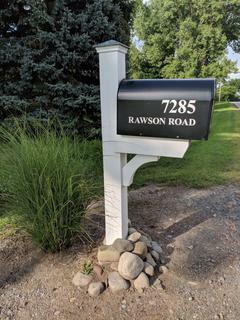 Look for the mailboxes. 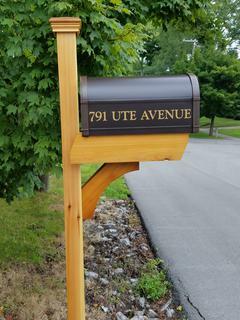 Mailboxes Plus has experience working with builders/developers to install mailboxes as homes are built in new home developments. Our work can be seen in housing developments across the Rochester area and into Ontario and Wayne counties. Call us for a referral to a development near you to view our work.